Greenhouse Metal | SalesBridges B.V.
We are more than business. 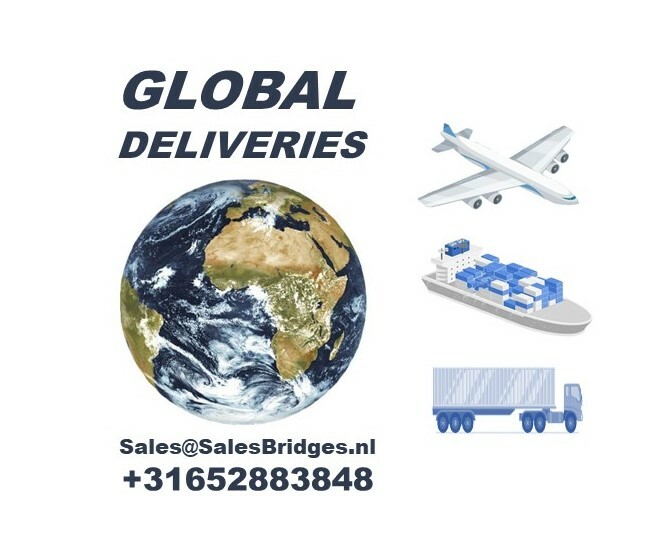 SalesBridges B.V. is a successful Dutch company and is part of an industrial group consisting of 5 metal factories in Western Europe. Together we have over 25 years of expertise in product development and production for industry specific metal applications. Our skilled team of engineers and production workers with state-of-the-art machines offers a wide range of possibilities. We have proven to be a reliable partner for cost-effective and smart products. Our distinctive character is mainly due to the competitive prices, excellent quality, fast delivery times and personal approach. We are driven to develop and produce the best custom solutions for you. 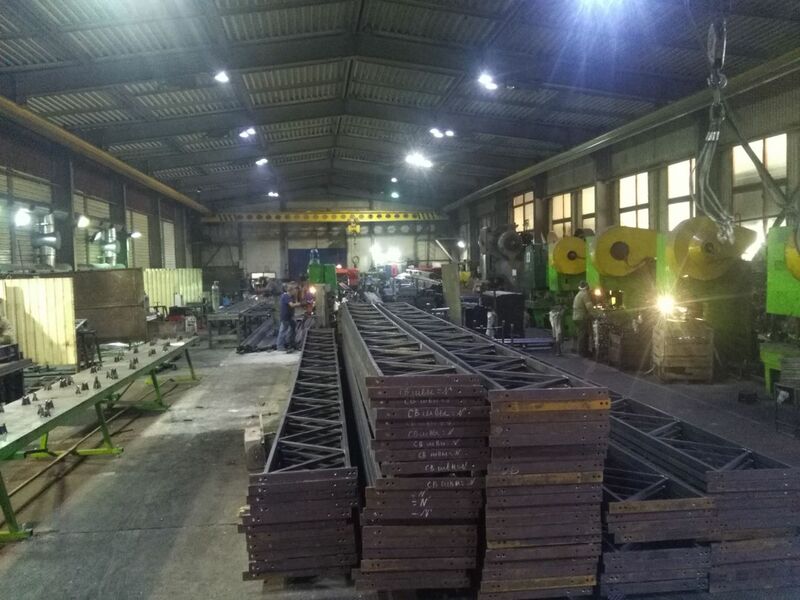 Stappen in de productie van onderbouw constructies voor kassen. 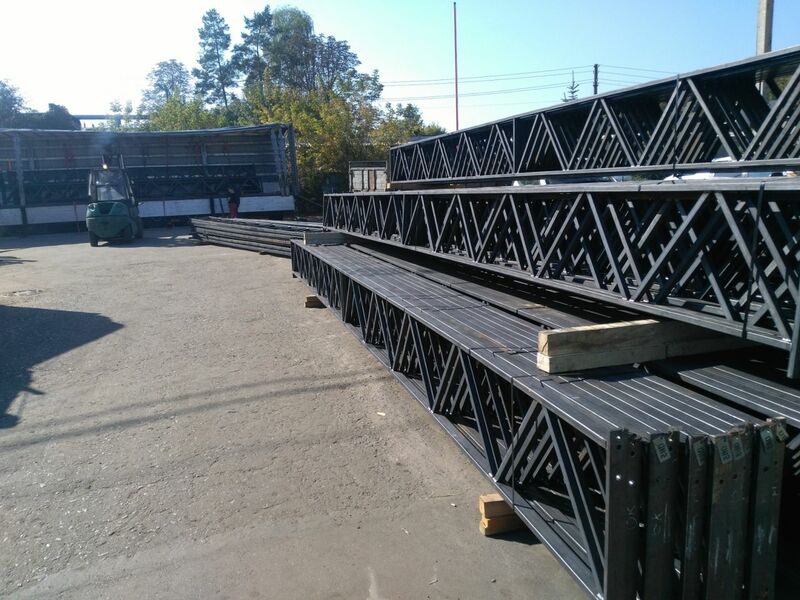 Steps in the production of substructure constructions for greenhouses. For the laser cutting of the sheet metal we use the unique laser Trumpf 4050 (Germany) / Trulaser 3040 with which the metal can be cut to 25 mm thickness. For welding, MIG / MAG / TIG welding machines of German manufacture are used, the best in the world in this field. We also use automatic welding systems for circular welding. ISO 9606-1: 2012 specifies the requirements for the qualification of welders for fusion welding of steel. ISO 15614-1: 2017: the new standard has been published on welding method qualifications for welded joints in steel, nickel and nickel alloys. ISO 3834-1: 2005 Quality requirements for fusion welding of metals. 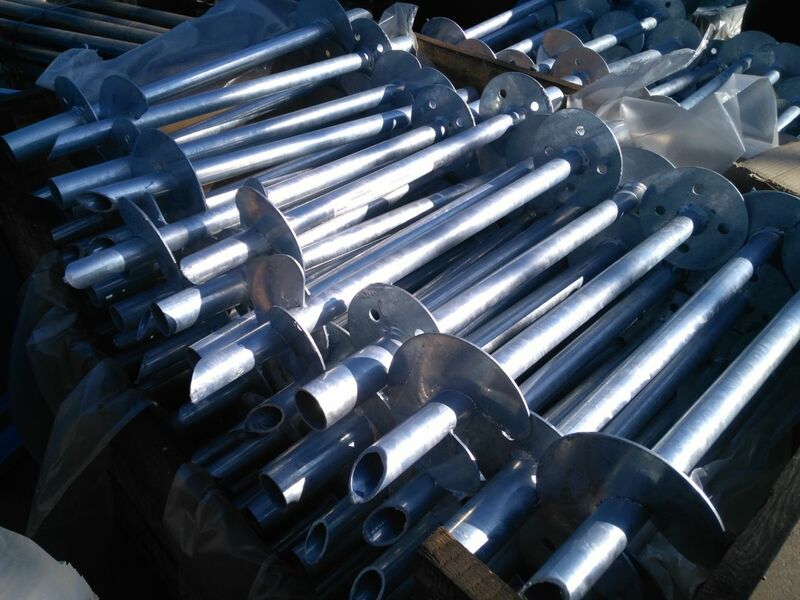 The products of our company are galvanized according to the standards of the international standard organization ISO 1461. 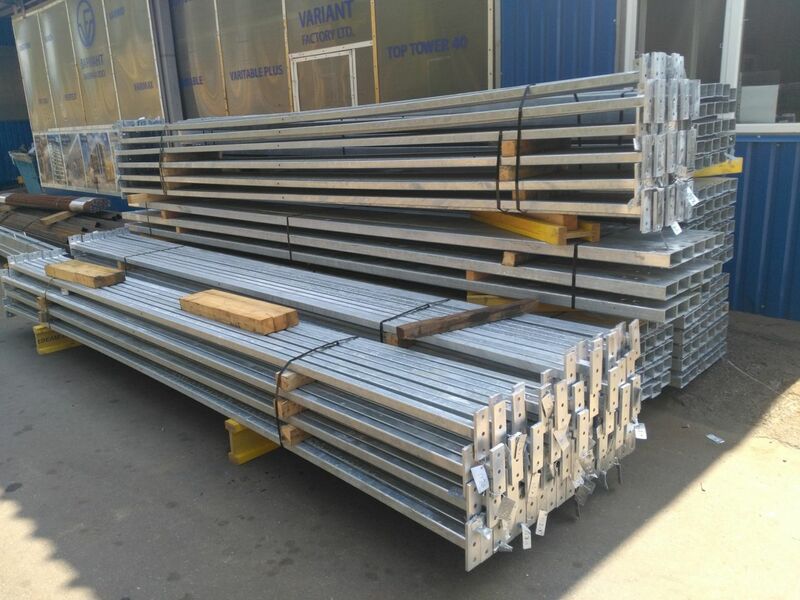 These standards cover everything from the minimum layer thicknesses required for the different categories of galvanized articles to the composition of the zinc used in the process. We have in-house solutions for powder coating. The automatic coating line is designed for the powder coating of large products. 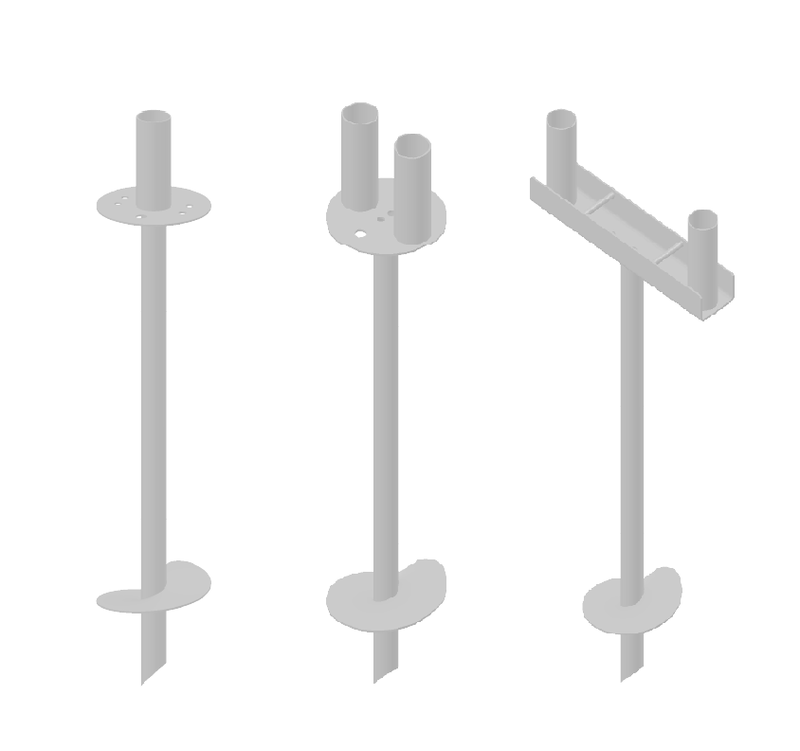 We supply many powder-coated products such as formwork systems, racks, mounting racks and complete greenhouse constructions. Our top priority is the continuous creation and implementation of quality planning procedures with the help of our highly trained staff and project engineers to ensure that all customer expectations regarding the quality of the product are met. Whether it concerns standard products or tailor-made projects, every task is carried out professionally, from the design to the loading of the final product. 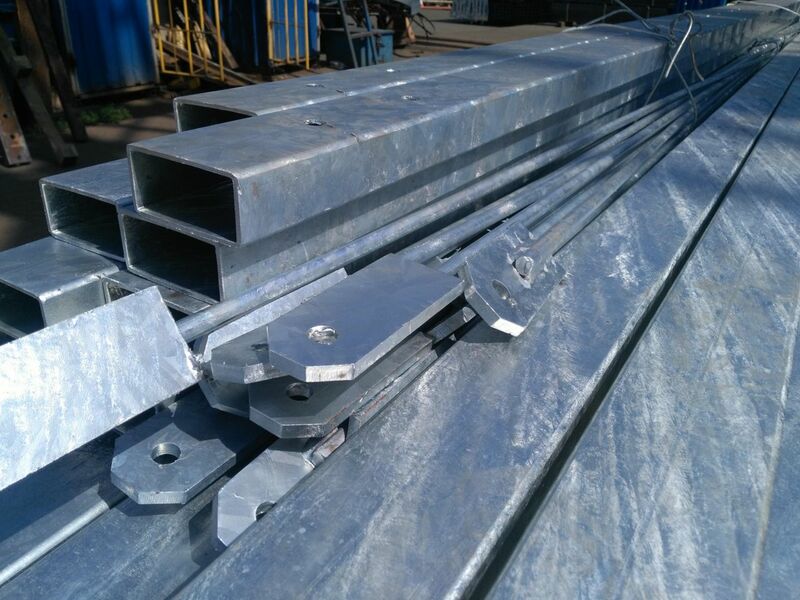 SalesBridges BV, in cooperation with the Industrial Metal Group, has extensive experience in the manufacture of steel components for greenhouses such as bars, columns, purlins, frameworks and small parts such as various screw anchors, typesetting and strips. We supply various companies from the Netherlands, Germany and France as an external factory, where customers outsource their production (partially). 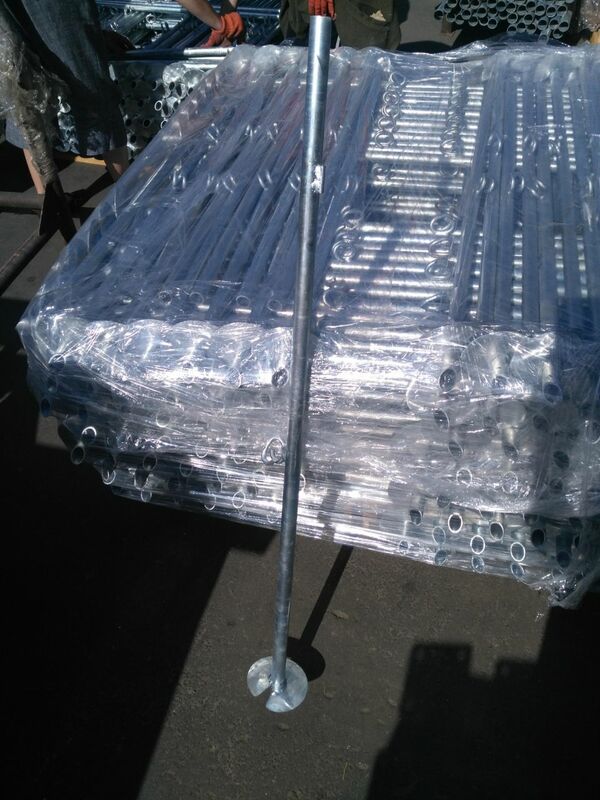 Finished products can be in black steel, cold galvanized, thermally galvanized in a hot bath, in addition we can supply with different types of powder coating. For production we use the steel type you desire, and have CE-EN certificates for both raw materials and welding (ISO-3834) and other works. We can produce complete greenhouse bases as a sourcing manufacturer. For this we ask you to send us drawings by email. Our engineers evaluate your drawings, after which we send you our production drawings for approval. We can also produce a sample, in case needed. 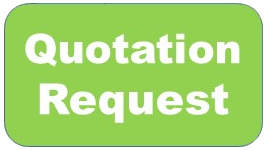 If you have a project, drawing or sample that has to be produced or if it has already been produced, you can send it to us for a quotation. We assure you it will most certainly be competitive. Why choose SalesBridges BV as your partner? - History of innovation: together more than 35 years experience in the metal industry. - Wide product range for all kinds of industries. - One of the largest contract manufacturers in Europe. - Our customers are market leaders in their field.